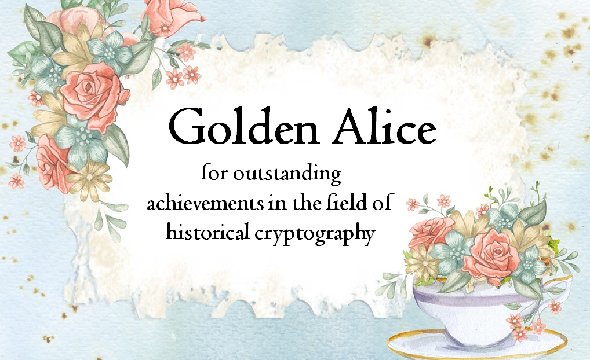 Just like every end of year, I am awarding the Golden Alice for outstanding achievements in the field of crypto history and codebreaking. Here are the winners 2018. 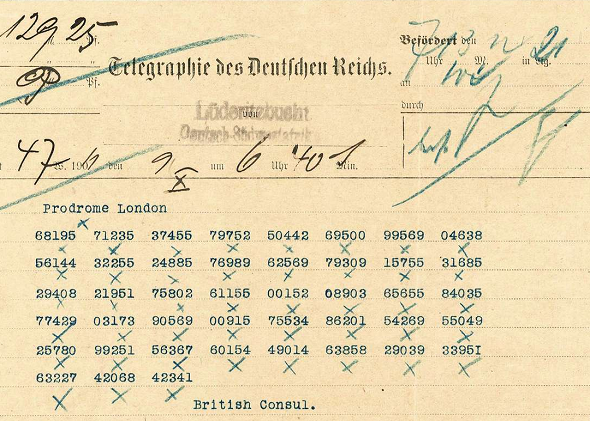 In 1911, the British consul in Lüderitz, German South West Africa, sent an encrypted telegram to the foreign ministry in London. 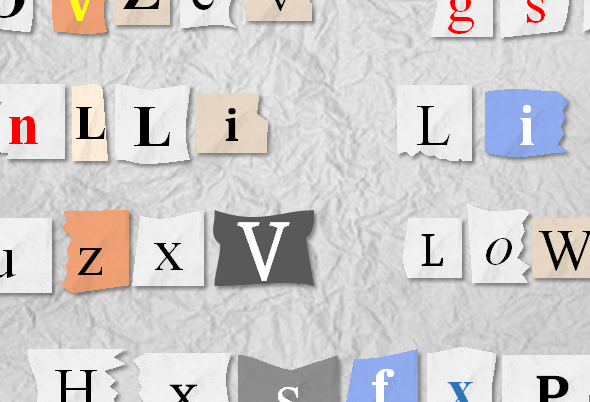 Can a reader break this encryption? 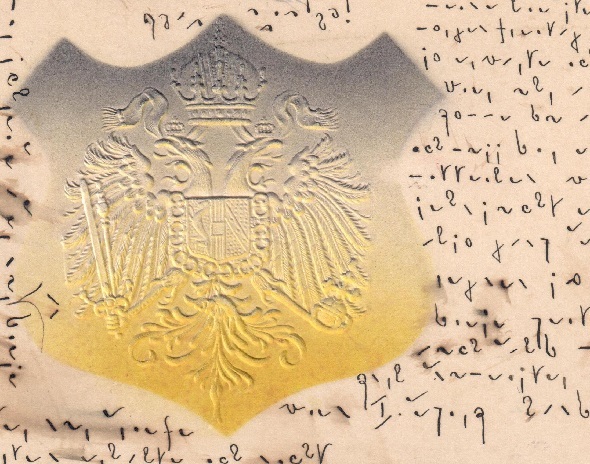 Here’s an encrypted postcard from the town of Mannswörth, Austria. Can you decipher it? 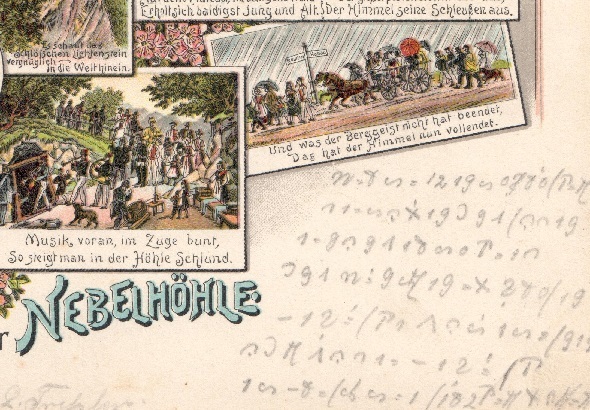 A postcard depicting tourist attractions in the Swabian Jura bears an encrypted message. Can you decipher it? On a US website, a cryptogram from the Civil War is introduced. The plaintext is written below it. 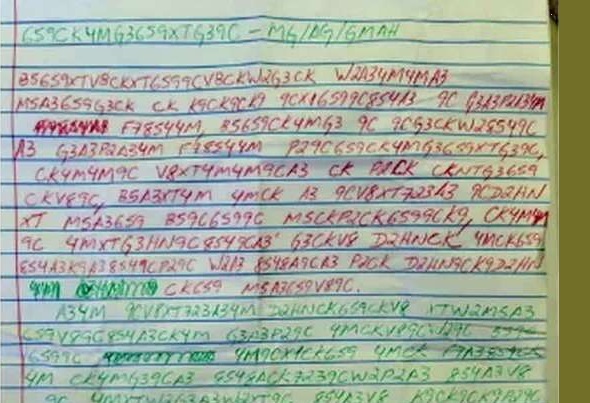 Can a reader find out if the decryption is correct and what cipher has been used? 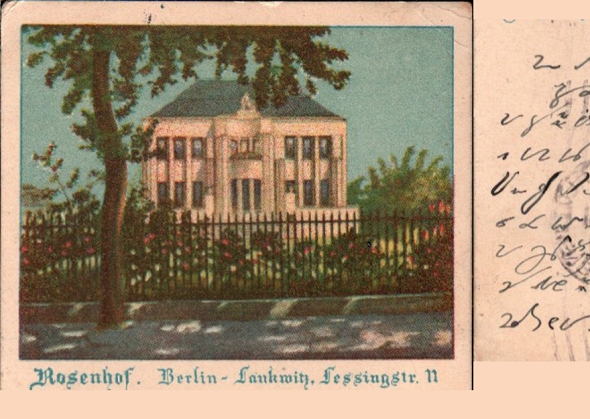 Three shorthand postcards, written in Swedish, Volapük and German, wait to be solved. 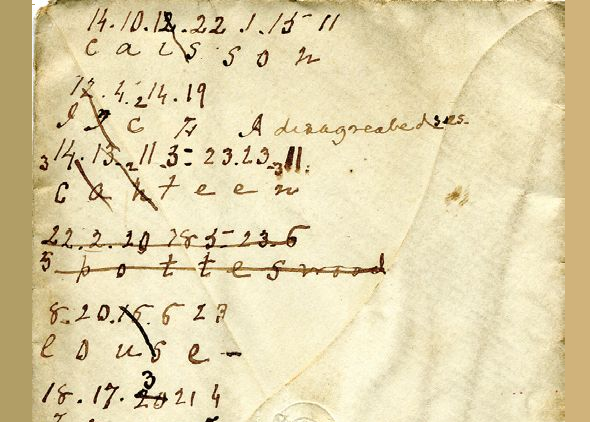 Can you decipher any of these? 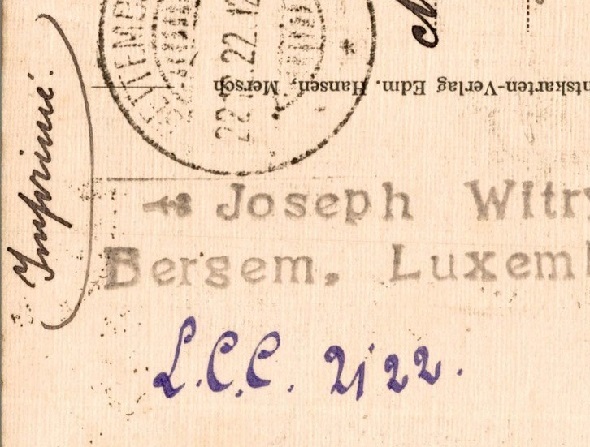 In 1922, a man from Luxemburg sent a postcard to a recipient living in the famous brandy town of Cognac, France. The message on the postcard consists of only seven letters. 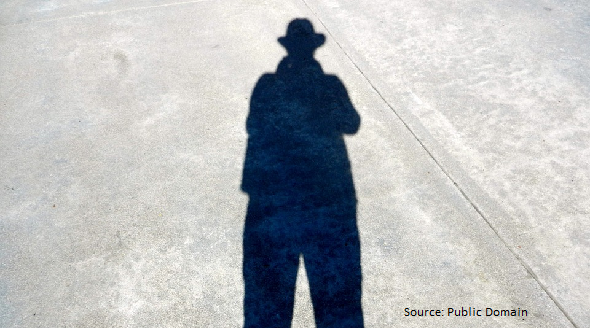 Can a reader find out what it means? The eighth Alan Turing Cryptography Competition for school children has been announced by the University of Manchester. The competition will start in January 2019. 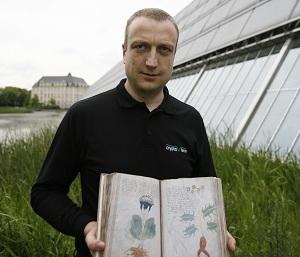 The challenges of the past issues are available online.